What’s the most beautiful is often hidden in nature. Buried away for hundreds of years, mined patiently, with the highest respect for people and the environment, it turns out to be the most precious treasure. What for some is merely a piece of coal, to others is a mystery waiting for generations to be uncovered. 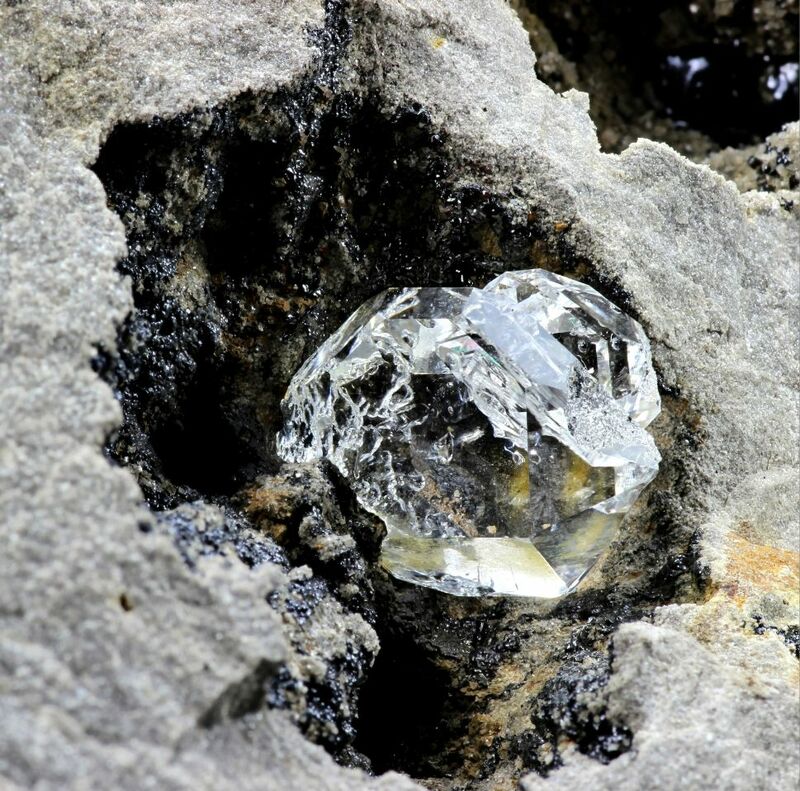 A raw stone is a reflection of emotions that it took for it to be mined. The most precious diamonds always find their way to the noblest of people – from this moment on, nature entrusts its treasures to the man. 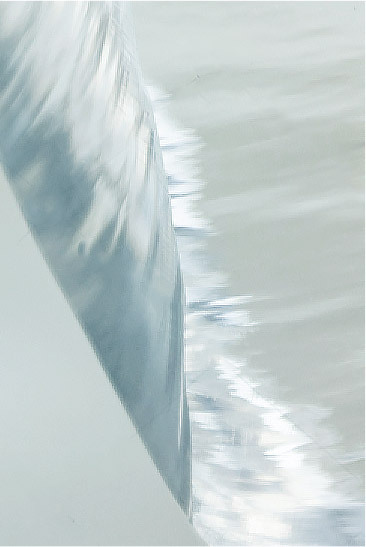 It’s the craft of a cutter that defines the shape of the beauty born in the depths of the earth. 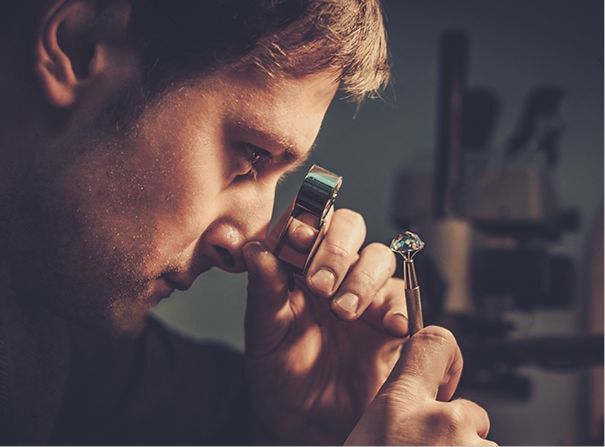 We’re combining tradition and knowledge with the power of our own, state-of-the-art gem lab that can be counted among the most modern facilities of its kind in the world. 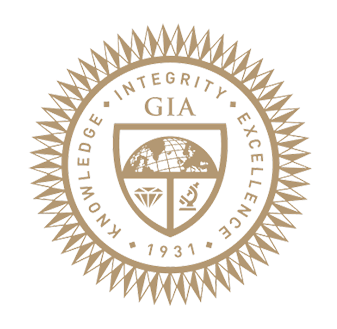 A true measure of a diamond’s excellence can be only discovered by keen eyes of experts – we trusted GIA, the oldest and biggest gemological institute in the world. It’s time to discover the stone’s worth based on rational qualities that can be estimated in financial terms. 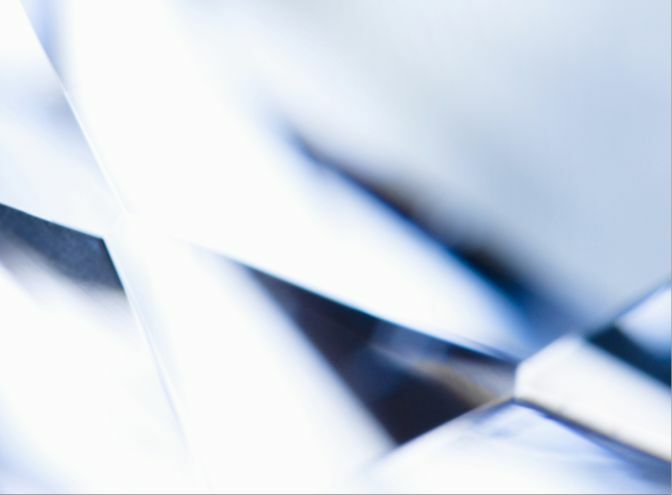 these are the qualities that make the highest quality diamonds. Their value and excellence completely depend on them.